We are excited to offer some camp apparel for summer 2016.  We will be selling mesh shorts and white Shabbat polo shirts with the Camp Moshava Wild Rose logo on them. Please click on the link below to view the shorts and the colors. Please see attached photo of the camp shorts with the logo on it. Please email skroll@moshavawildrose for an order form. All forms are needed by June 3rd The children will receive their items at camp. We want to wish everyone a Chag Sameach and a happy Yom Haatzmaut. Please see below a letter we just received from Daniel Gottesman, a former chanich and madrich, who sent this letter on behalf of himself, Rami Pinchot and Elazar Kolom, also former chanichim and madrichim who are currently serving in the IDF. We are looking forward to their return to Machane after their service is complete.